Mar 12, 2019 | Categories: Window Blinds. 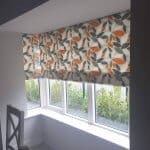 Tags: Blinds Dublin, blinds kildare, Blinds Meath, door blinds, fabric blinds, pleated blinds, roller blinds, roman blinds, and window blinds. Mar 6, 2019 | Categories: Window Blinds. 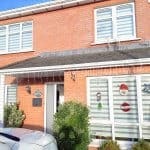 Tags: blinds, Blinds Dublin, Blinds Meath, door blinds, kitchen blinds, roman blinds, and window blinds. 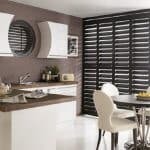 Feb 6, 2019 | Categories: Shutters. 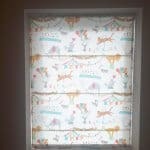 Tags: blinds, blinds dudblin, fabric blinds, roller blinds, roman blinds, and window blinds. Venetian Blinds and Roman blinds fitted in Naas, Co Kildare. 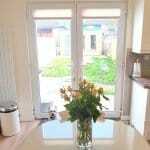 Aug 2, 2018 | Categories: Window Blinds. 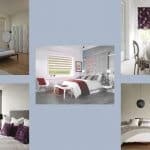 Tags: blinds dublind, Blinds Ireland, blinds kildare, roman blinds, venetain blinds, and wooden blinds. May 2, 2018 | Categories: Window Blinds. 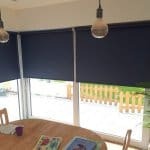 Tags: blackout blinds, blinds, Blinds Ireland, roller blinds, roman blinds, and window blinds. Apr 5, 2018 | Categories: Window Blinds. 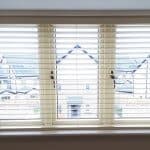 Tags: Blinds Dublin, Blinds Ireland, made to measure blinds, roller blinds, roman blinds, Venetian blinds, and wooden blinds. Jan 12, 2018 | Categories: Pleated Blinds and Window Blinds. 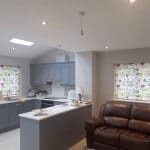 Tags: blackout blinds, Blinds Dublin, Blinds Ireland, day and night blinds, perfect fit blinds, pleated blinds, roller blinds, roman blinds, varisheer blinds, and Venetian blinds. Jan 11, 2018 | Categories: Conservatory Blinds, Pleated Blinds, Shaped Blinds, Venetian Blinds, and Window Blinds. Tags: bedroom blinds, blackout blinds, pleated blinds, roller blinds, roman blinds, shaped blinds, velux blinds, and Venetian blinds. Nov 24, 2017 | Categories: Blog, Pleated Blinds, Shutters, and Venetian Blinds. Tags: kitchen blinds, pleated blinds, roller blinds, roman blinds, shutters, Venetian blinds, and wooden blinds. Oct 24, 2017 | Categories: Pleated Blinds and Window Blinds. 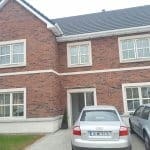 Tags: Blinds Dublin, Blinds Meath, pleated blinds, roller blinds, roman blinds, varisheer blinds, and Venetian blinds. Designed by Signature Blinds and Shutters Copyright 2016.